HARLEM, Manhattan (WABC) -- Two men appeared to have stabbed each other, one fatally, as they fought inside a Harlem mental health facility. The men, who both lived in the facility on West 132nd Street, got into a fight on the fifth floor sometime before 9 a.m. Friday. A 44-year-old man was stabbed multiple times and pronounced dead. 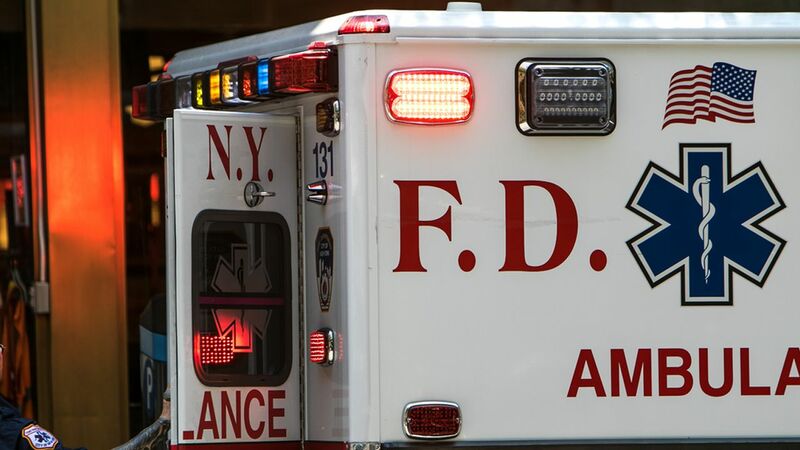 A 39-year-old man was stabbed once to the neck and is in critical condition at Harlem Hospital. Detectives said the two stabbed each other during an ongoing dispute. A knife was recovered and police are interviewing witnesses to determine what happened.